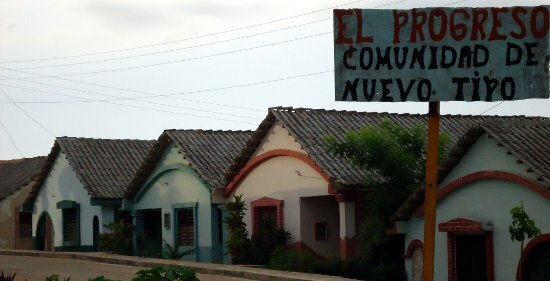 The shortages had a great impact on the ongoing social housing programs and, as housing is a constitutional right for the Cubans, the government had declared that the housing program would continue to be a priority. The dramatic reduction in availability of materials like cement and steel and the closing of prefabrication prompted a local movement for the production of “low energy consumption materials”. 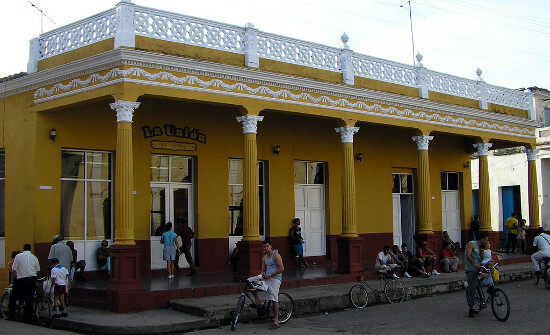 During the 1980s Cuba achieved decent levels of mobility, particularly public transportation. 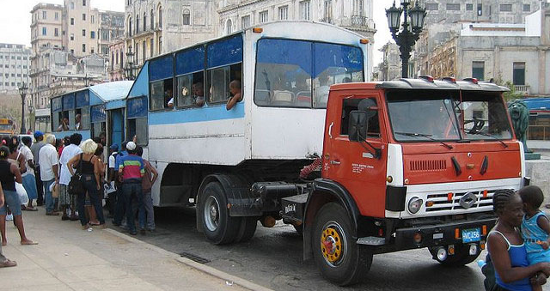 A local factory could assemble the so-called “Giron” buses, a bus resting on a chassis of a Russian truck, vehicles that became the backbone of local and medium distance travel. Long distance transportation, although not perfect, also functioned. However, the shortage of fuel combined with the scarcity of spare parts for the vehicles led to the collapse of this system in the first years of the special period. Thus compelled, the government sought alternatives for short, medium and long distance transportation. The way the economy had been organized in Cuba from 1959-1990 could not resist the impact of the dramatic drop of the energy supply, something we could call “Cuban peakoil”, and the country had to seek ways to copewith the new situation. Following are insights into attempts to cope focusing upon decentralization, transportation, food provision and housing. with an estimated length of about 2-3 years. 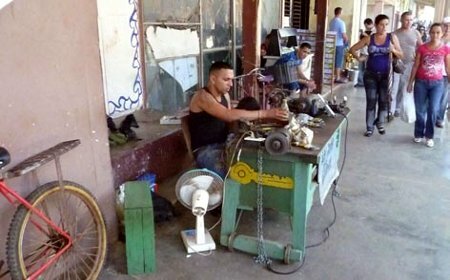 After the collapse of the Soviet Union in June 1990, Cubans were uncertain about what the future would bring for them. The first reaction of the government to the unexpected crisis was to encourage savings, above all in energy and commodities, until the country could return to a “business as usual” situation. The impacts of a sudden and massive cut in oil and energy supply is a situation that could eventually become a flash forward for developed countries. For Cuba the cut happened suddenly. While it will be for different reasons and from different causes, the end of the supply of oil is on the horizon. Countries can plan for the future.